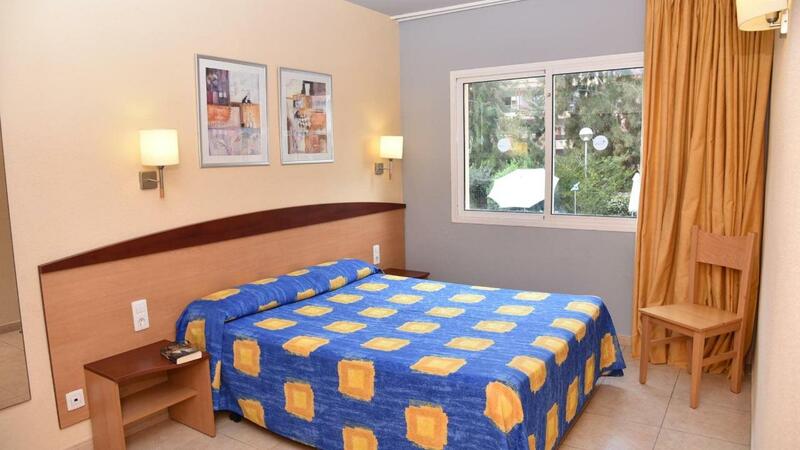 Aparthotel SunClub Salou is located in the sunny and popular resort of Salou, just steps away from the beautiful sandy beach. Boasting an outdoor pool, entertainment options for both adults and kids, these spacious apartments offer an enjoyable place for everyone. 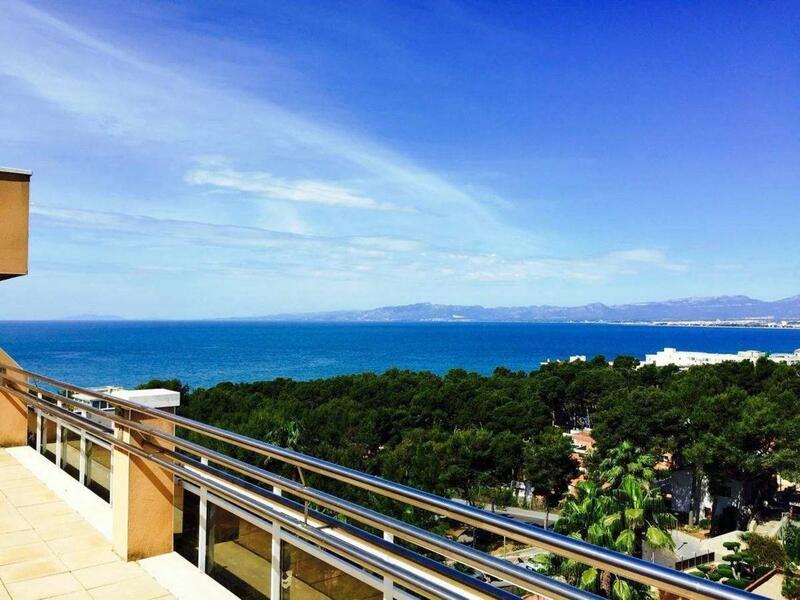 Spend your days lounging on the adults-only sun deck whilst the kids are well looked after in the children's club. Challenge the family to a game of tennis, or simply head to the beach for a day of sun, sea, and sand! Tuck into a buffet breakfast to get your day off to a filling start. With a variety of international cuisine on offer, you'll never get bored of eating at lunch or dinner. In the evening sip on a cocktail or two whilst watching the evening entertainment. 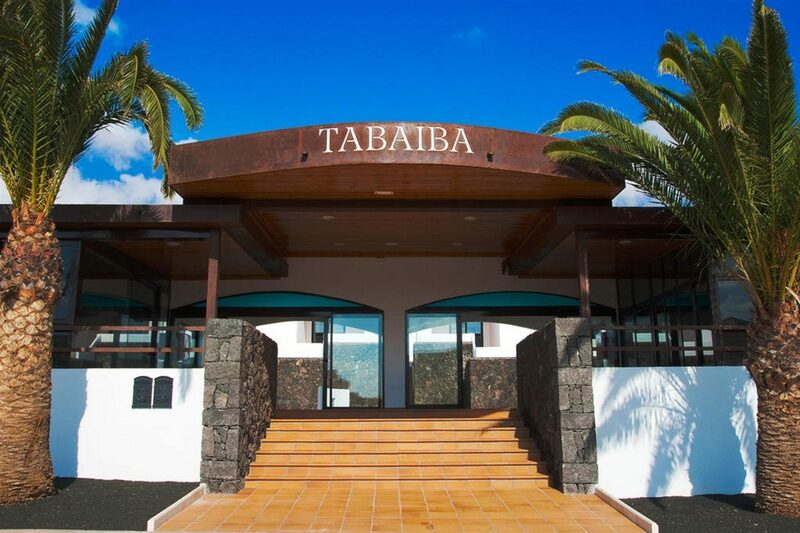 After a long day of tanning retreat back to your apartment and enjoy welcome touches such as air-conditioning, a satellite TV, modern kitchen, and large terrace offering beautiful Mediterranean or mountain views. 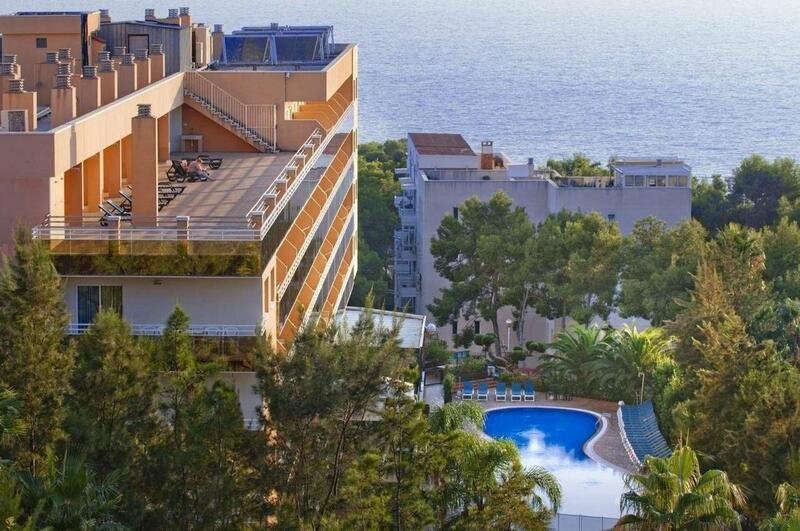 Discover why Aparthotel SunClub Salou is a popular place to stay for Spain holidays. 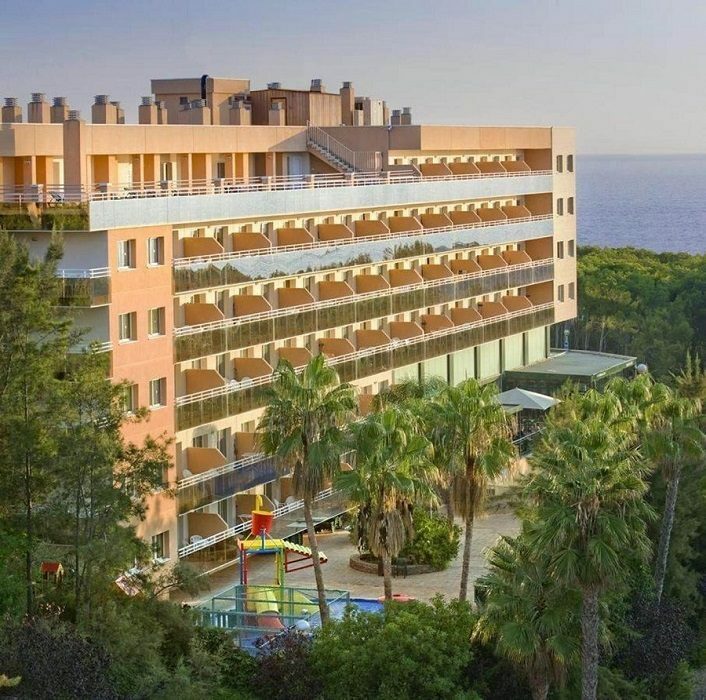 Aparthotel SunClub Salou offers plentiful facilities, including: an outdoor adults pool, outdoor childrens pool, Jacuzzi, childrens playground, kids club, games room, entertainment programme, table tennis, billiards, nearby golf course, two vending machines, bar, restaurant, snack bar, room service, mini-market onsite, solarium, fitness centre, massage services, public parking, Wi-Fi, facilities for disabled guests, adults-only sun deck, garden, designated smoking area, car hire, bike rental, safety deposit, luggage storage, cash machine, 24-hour front desk, currency exchange, ticket service, tour desk, gift shop, onsite shops, ironing service, and dry cleaning and laundry services. 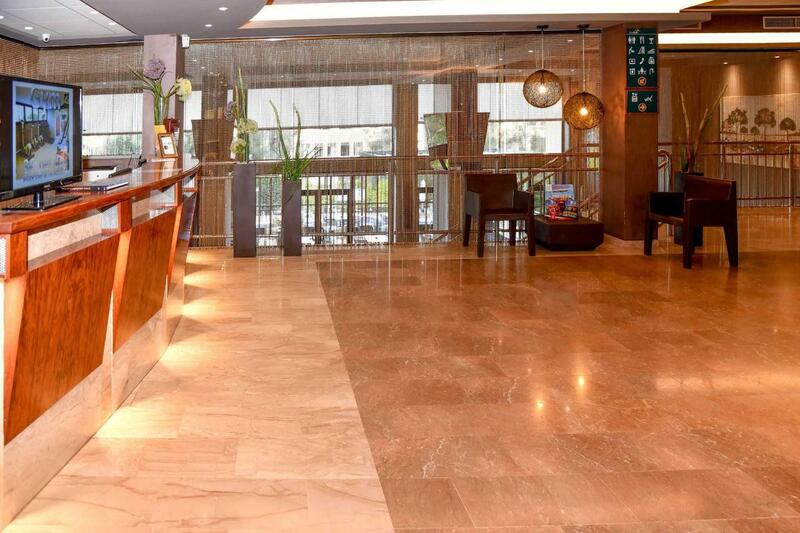 This Salou hotel has a total of 113 modern apartments. 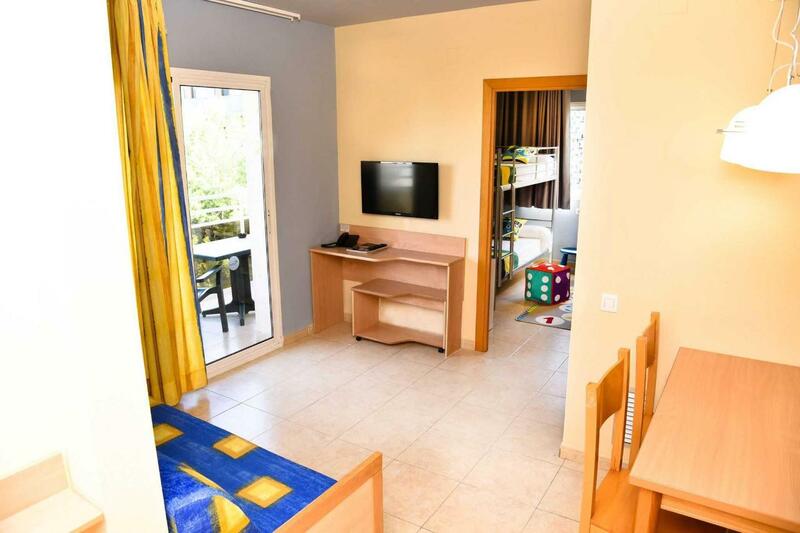 All apartments feature a large terrace offering Mediterranean or mountain views, air-conditioning, living room with sofa bed and satellite TV, modern kitchen, and a private bathroom with a hairdryer. 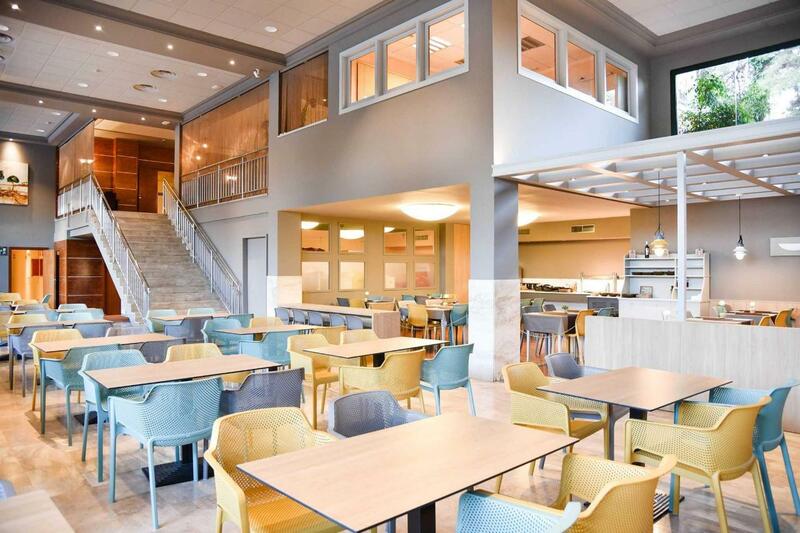 The main restaurant - Restaurante - serves buffet-style meals, with a range of cuisines on offer including: European, International, Irish, local, Mediterranean, Mexican, Scottish, Spanish, Italian, and British. There is also two snack vending machines onsite, a mini-market, snack bar, and beverage bar.